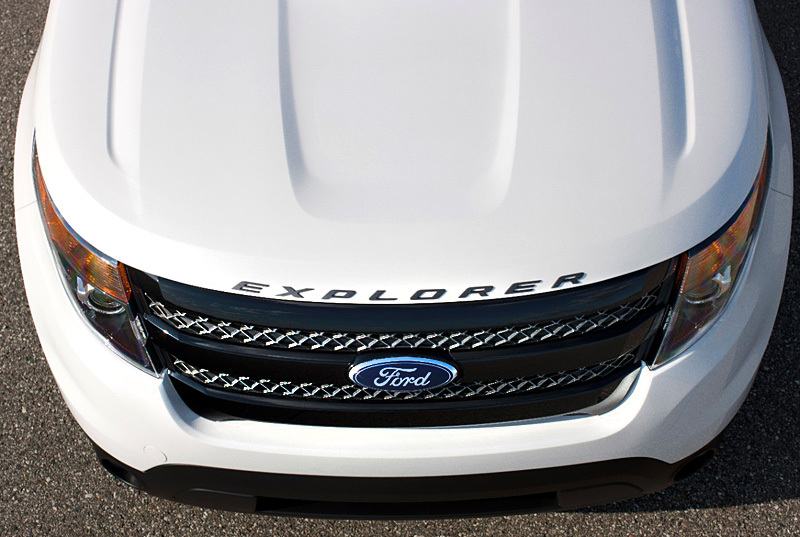 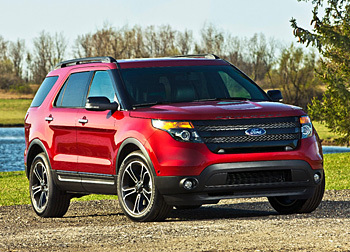 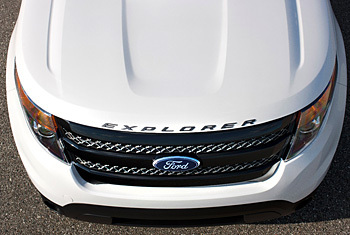 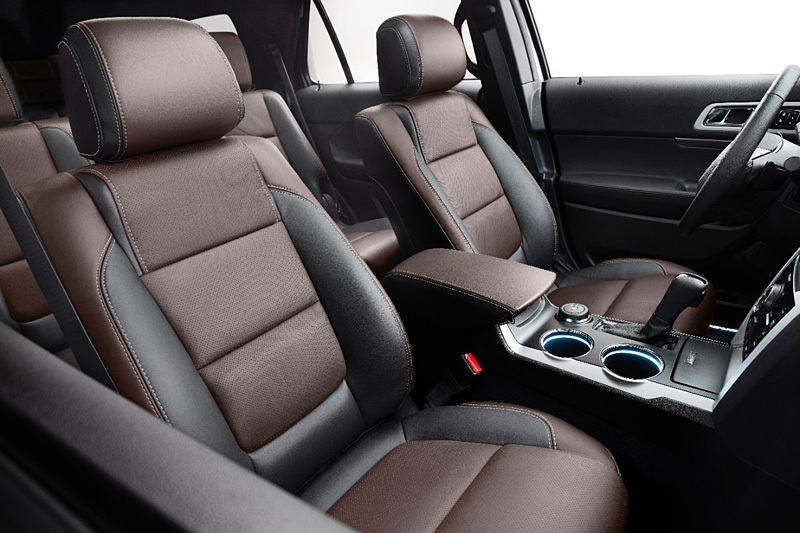 Performance-oriented upgrades for the Explorer Sport include a solid-mounted electric power-assisted steering (EPAS) rack with improved feel, providing more responsiveness to drivers both on-road and off-road, and larger brakes for shorter stopping distances and better performance when towing. Second-row heated seats, auto headlamps and adaptive cruise control are among the convenience features added or now more widely available. 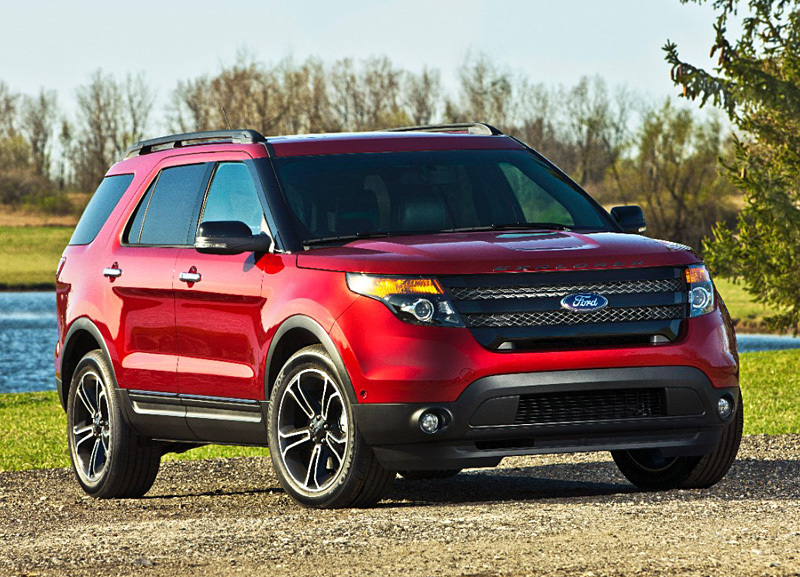 Sunset and Dark Side are new exterior color choices for the 2014 model year.